Here we take a closer look at the adidas Falcon Triple Black Patent. This unique rendition is decorated in patent black leather with laser-cut patterns adding contrast over the upper. 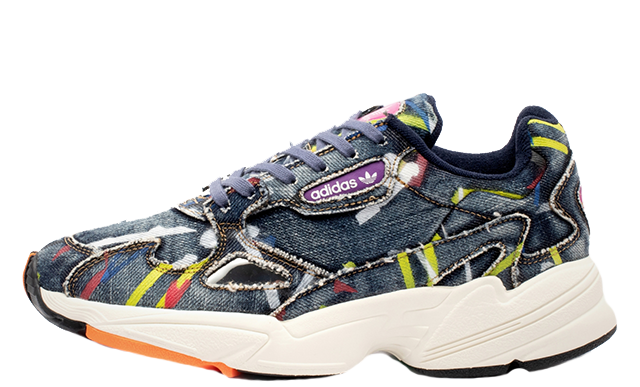 A layered aesthetic brings retro vibes to adidas’ popular sneaker. 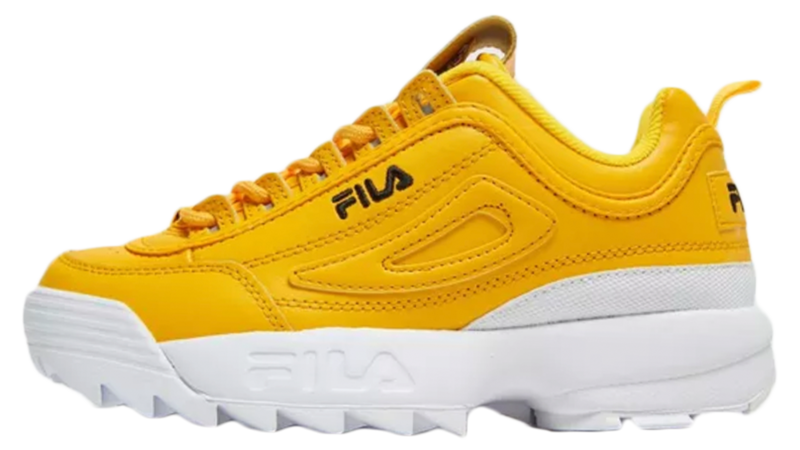 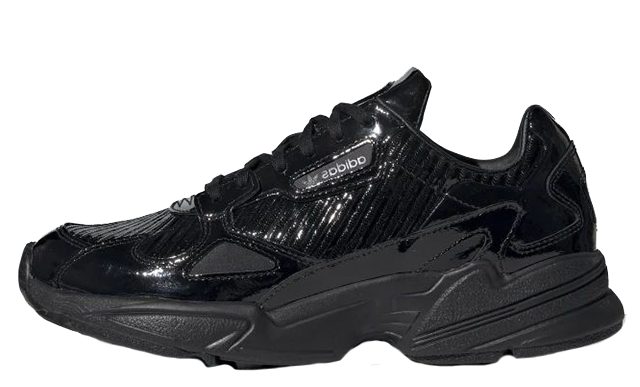 Vintage Trefoil branding appears on the heel and tongue in matching black, while the midsole’s wavy design is painted in the same monochrome hue. 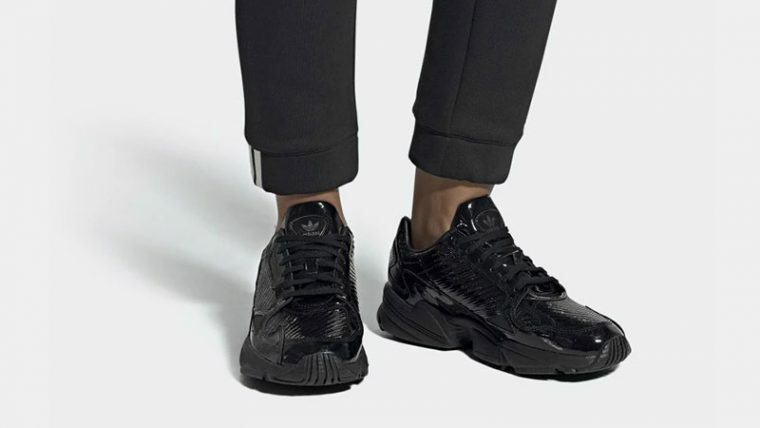 adidas’ iconic mirrored panel has been replaced with a matte section in this design, setting the chunky sneaker apart from the rest. 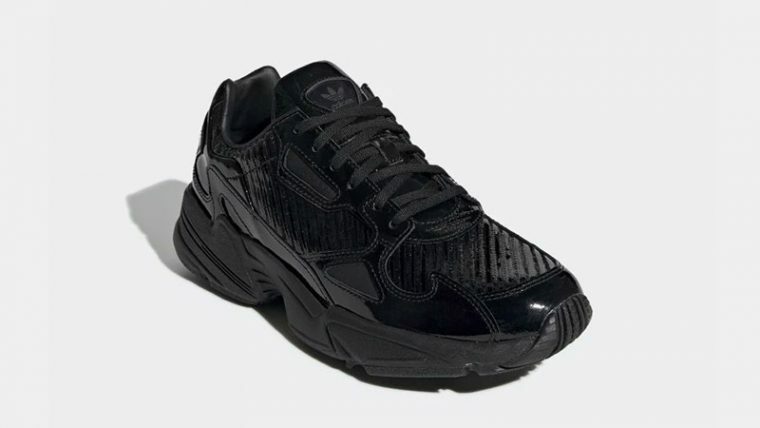 If you’re a fan of the dad shoe trend, look no further than the adidas Falcon Triple Black Patent to bring a fashion-forward edge to your wardrobe this season. 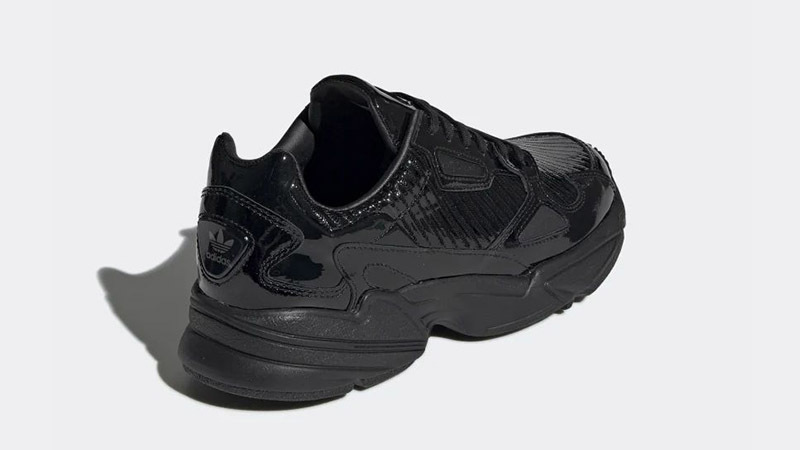 The adidas Falcon Triple Black Patent will be available to buy soon via the stockists listed on this page. 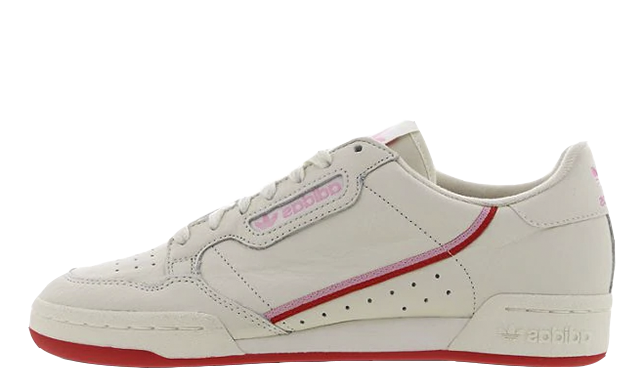 If you’re loving the Falcon as much as we are, be sure to keep it locked to our website and social media pages for the latest colourways and more updates throughout the year.